Nestiny Funiversity - Buyer's, Seller's or Balanced Market? Have you ever heard the saying “timing is everything”? This couldn’t ring more true when it comes to the condition of the real estate market when buying or selling a home. Whether you are interested in buying, selling, or both, you will be affected so it’s important to understand what you can expect in each type of market. 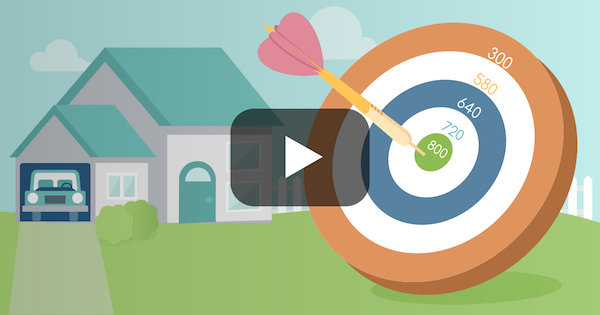 Watch the video below to learn about buyer's, seller's and balanced markets. If you are searching for a new home during a buyer’s market, you’re in luck! A buyer’s market is what occurs when there are more homes being listed for sale than people interested in buying. This is an ideal situation for a buyer as those looking to sell their home are more willing to negotiate. Buyers usually end up with a great deal as sellers become eager to sell their home and are willing to accept a deal they may have otherwise turned down. 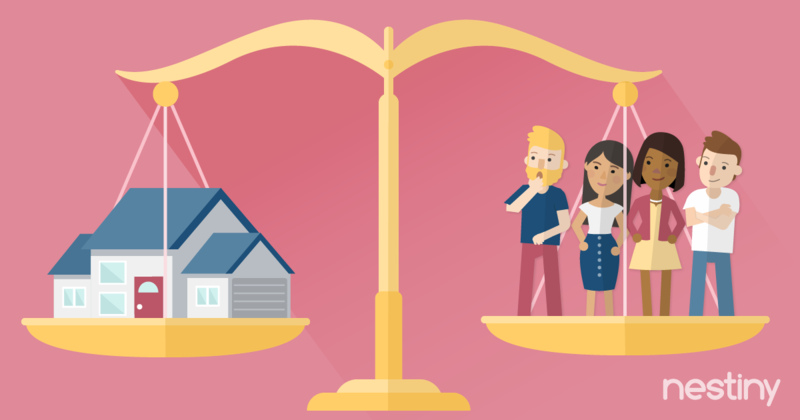 If you are attempting to sell your home during a buyer’s market, understand that it could take much longer than usual and you may have to accept less than you would like. You may also have to put in some extra effort to make your home more enticing such as cosmetic updates, staging or boosting your curb appeal. 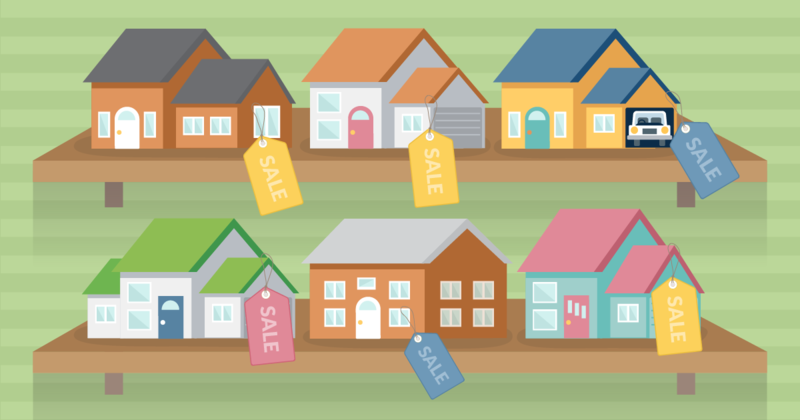 Because there are so many houses listed for sale during a buyer’s market, there are more choices for a buyer and your home most likely won’t be the only one in the running. If you aren’t in a huge rush to sell your home you may want to consider holding off for a bit to see if the market shifts. Have you decided it’s time to sell your home? There is no better time than during a seller’s market! This market is identified by fewer homes listed for sale while more people are looking to buy. With less inventory to choose from, homes sell much faster and sometimes for more than the original asking price. This occurs when multiple buyers are interested in the same home and many offers are made. 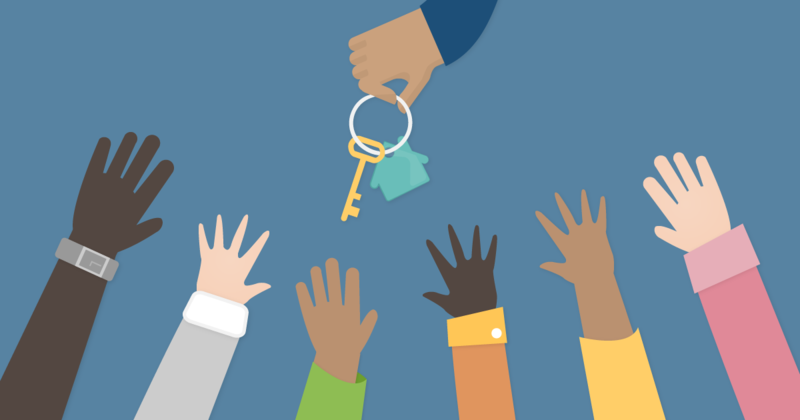 Since the seller’s Agent will usually let the buyer’s Agent know if other offers have been submitted on the home, a bidding war can occur in hopes of securing the winning offer. Now the seller gets to sit back and choose what they feel is the best offer, even countering if the buyer is motivated enough to win the bid on the home. 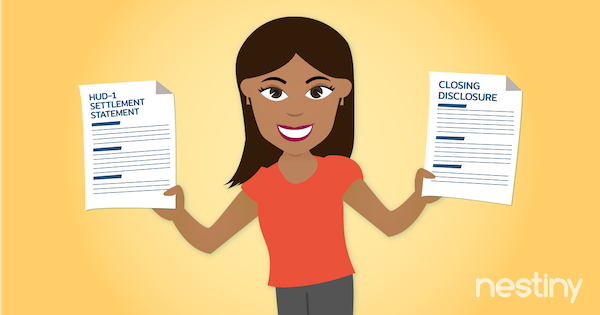 Buying a home during a seller’s market can often prove frustrating. You may find a home that you fall in love with, but so have five other couples. In this case you will most likely have to offer more on the home than the listed price in hopes of submitting the winning offer. The struggle you are facing in a seller’s market is that many more people are interested in buying a home than homes that are being listed for sale. Because of this, as soon as a new house is put on the market there may be many buyers immediately lining up for the home. This means that you must move very quickly and be willing to spend more money if you are serious about a home. A balanced real estate market is identified by a proportional number of buyers to sellers. This means that there is no favor leaning towards the buyer or seller, which levels the playing field for both parties. This is the ideal market for everyone as sellers should get a reasonable amount when selling their home and buyers will usually not have to offer more than what the home is worth. A balanced market equals a fair market for everyone.